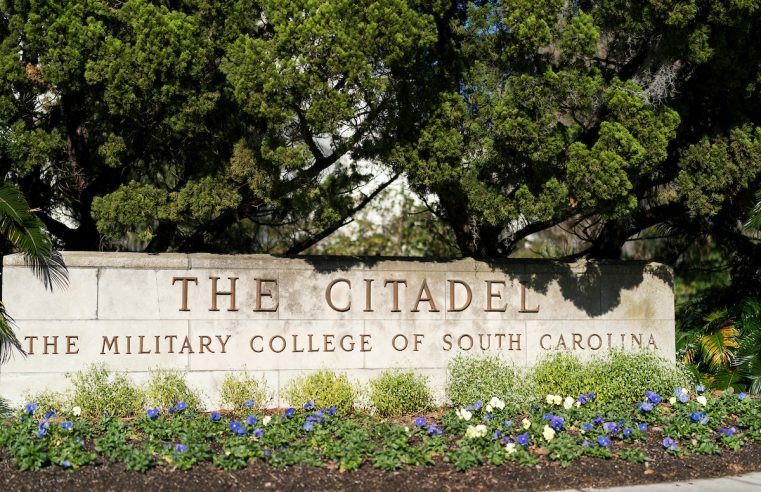 The Citadel is ranked among the most innovative schools in the South, and to celebrate, we rounded up some of the ways the college has encouraged innovation. 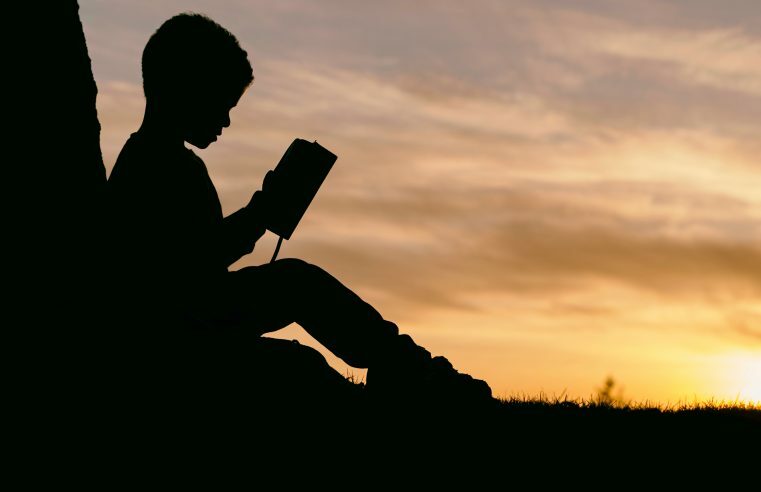 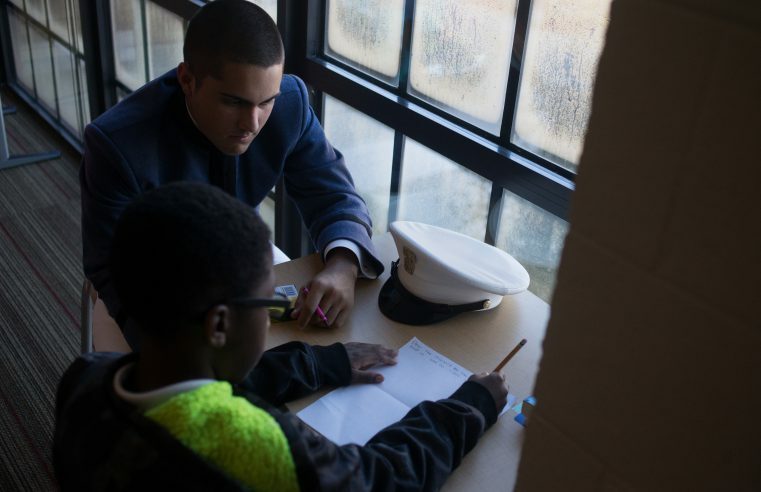 The Citadel Summer Reading Program offers tutoring services to K-9 students who are reading below grade level. 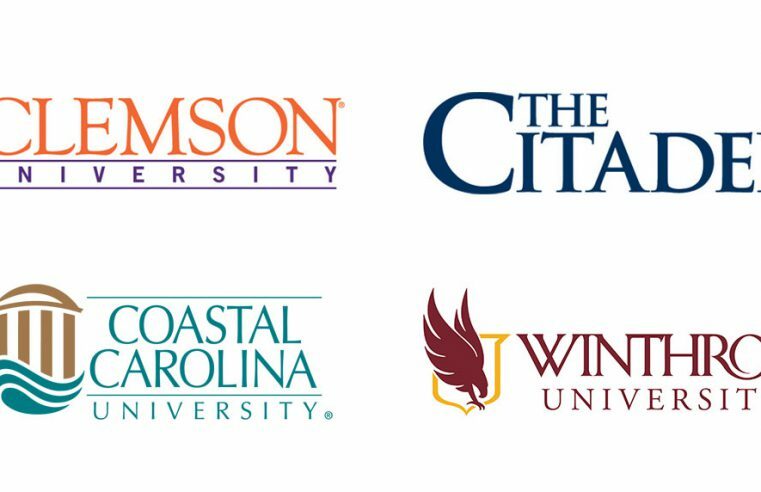 The Citadel works year-round to positively impact classrooms and shape effective educators for the state of South Carolina and the nation. 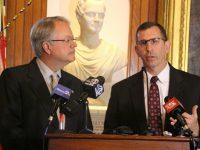 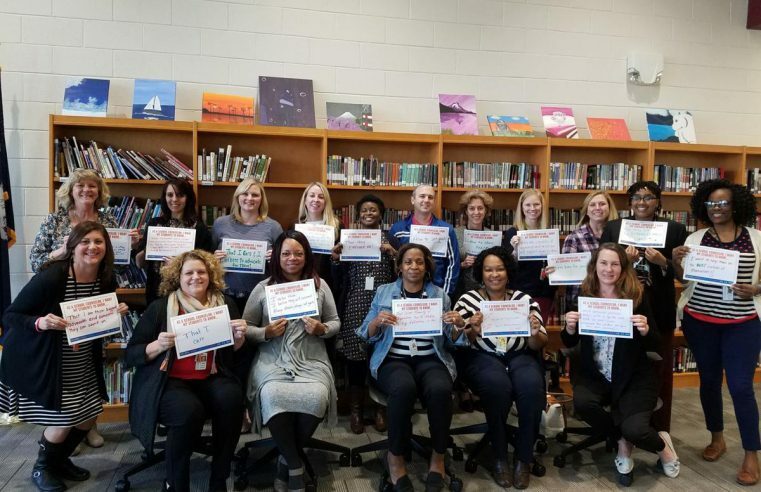 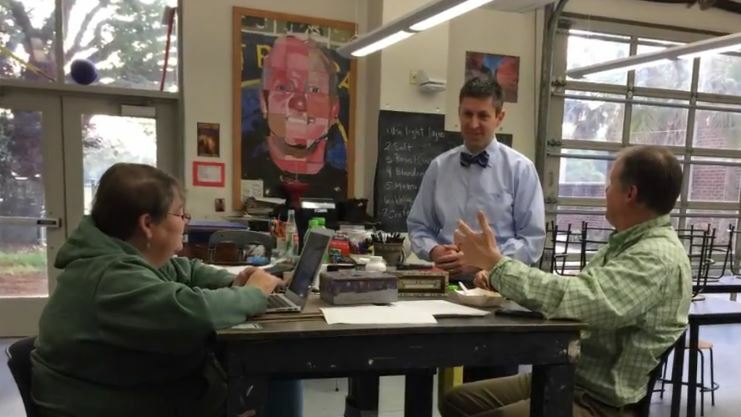 As school districts across the country grapple with a nationwide teacher shortage, faculty in the Zucker Family School of Education are creating solutions to address the crisis. 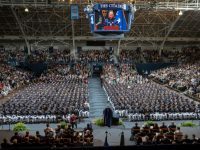 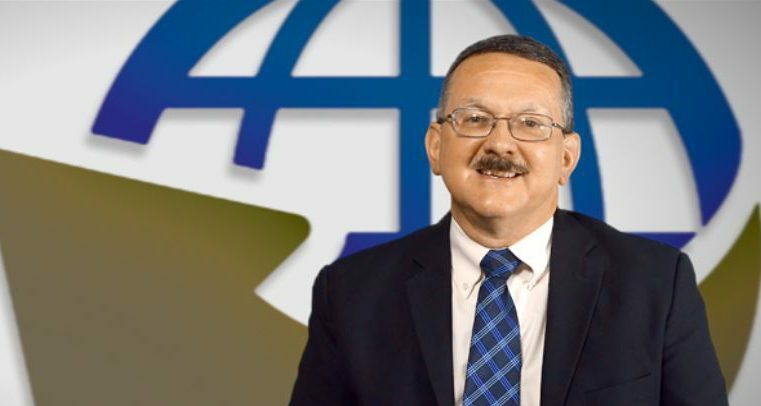 Larry Daniel, Dean of the Zucker Family School of Education at the Citadel, talks to us about what he does in his free time outside of the school. 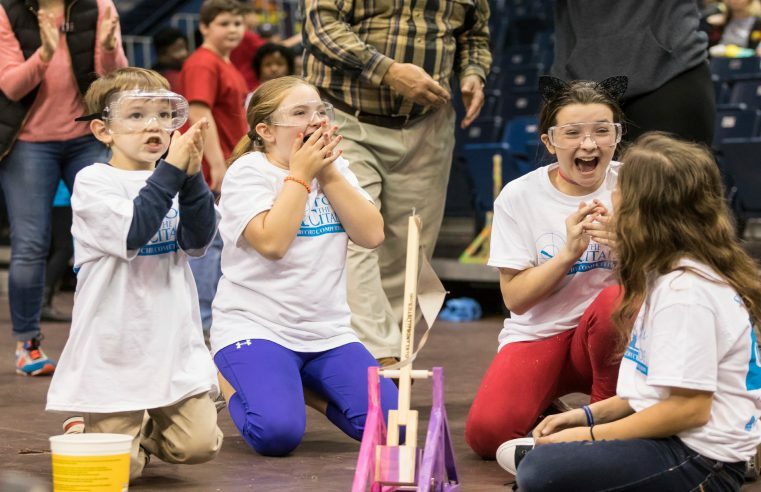 More than 800 students from around South Carolina compete in annual STEM event. 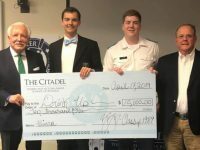 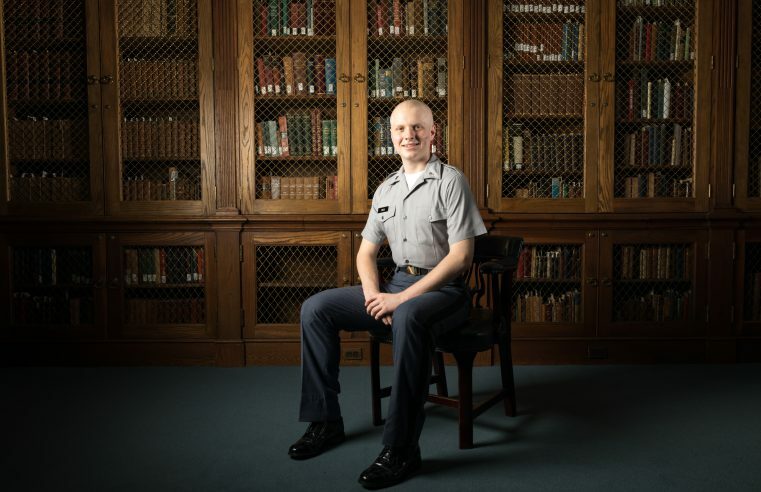 Students from around the state are celebrating the results of their hard work after taking top spots in the eighth annual Storm The Citadel event.